However, NCA’s dire prediction of a 10 percent hit to the GDP comes from a 2017 study supported by the charitable foundations founded by major Democratic donors. The study was also funded by other organizations, including the National Science Foundation, the U.S. Department of Energy, and the Skoll Global Threats Fund. There was a fateful anomaly in racial voting in the governor’s race between Democrat Andrew Gillum and Republican Rick DeSantis, now Florida’s governor-elect. 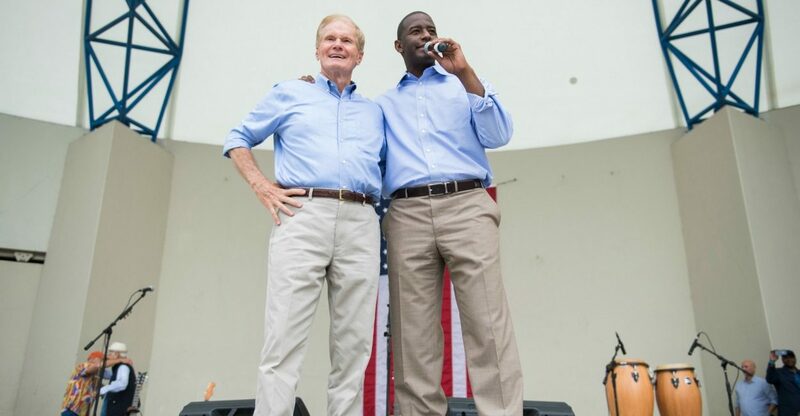 Gillum received a lower percentage of the black vote than did Democratic Sen. Bill Nelson, who lost to Florida Republican Rick Scott in the Senate race. ​Project Veritas has shown just how easy it is to obtain a ballot without proof of identity. The Department of Justice recently indicted 19 legal and illegal foreign nationals for voting in the 2016 election, and this year, the California Department of Motor Vehicles accidentally registered approximately 1,500 people to vote—including noncitizens. At least 10 Democrats in the lower chamber have signed onto a letter to Caucus Chair Joe Crowley seeking a change to caucus rules that would raise the number of votes required to nominate a candidate for speaker. Current rules mandate that a nominee receive support from only a simple majority of caucus members before advancing to the floor for a vote. The letter requests that threshold be changed to 218, a majority of the House. ​That’ll put House Democrats in the potentially awkward position of taking sides in the brewing leadership fight. 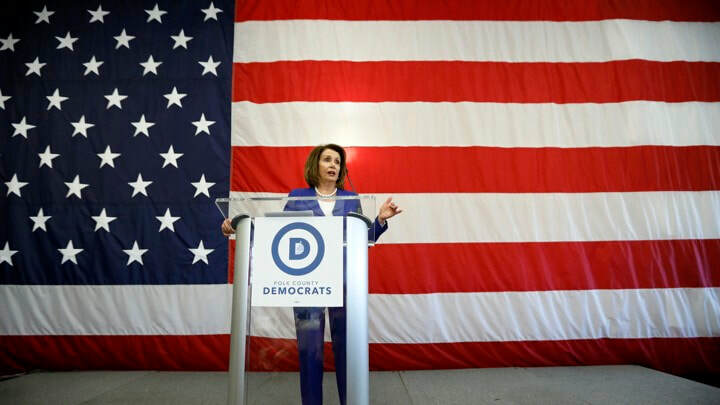 With many Democratic activists and candidates pushing for a change at the top, incumbents have largely tried to avoid declaring their position on Pelosi ahead of the midterm elections. 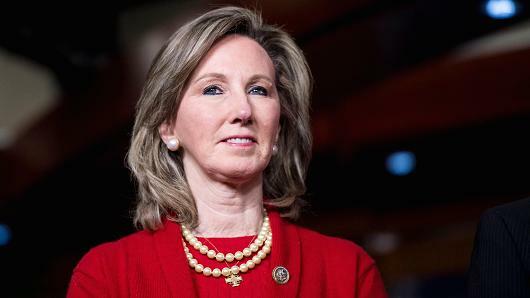 Current rules have promised some level of comfort to Democrats in more conservative districts, who can score political points by voting against her in caucus elections with the knowledge she’d beat a Republican candidate once her nomination reached the House floor. There’s no Ready for Elizabeth super PAC. Nor is there a Prepping for Kamala, Begging for Booker or Salivating for Sanders. Unlike the run-up to the 2016 campaign, when the Ready for Hillary super PAC served to stoke Hillary Clinton’s entry into the Democratic presidential race, there are no candidate-specific PACs forming this time around to either lay the groundwork for a campaign or to create a sense of anticipation. Is this a problem? That depends on which Democrat you ask. 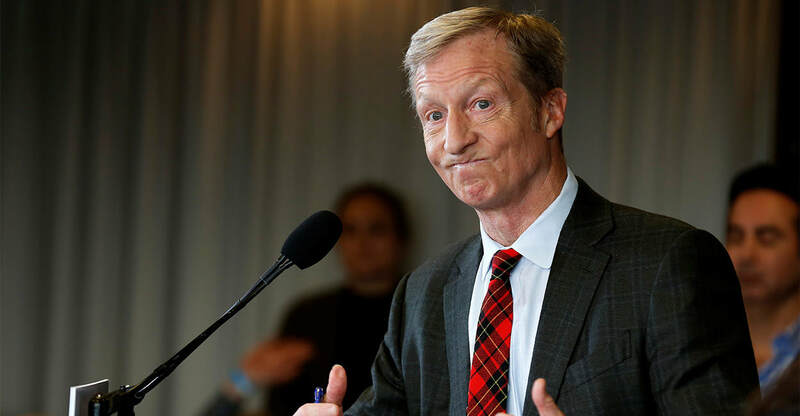 Some Democrats are surprised and worry it could be a signal the party isn’t completely prepared to do what it takes to defeat President Trump in his reelection bid. Others say it’s just a manifestation of what many believe will be a much more wide-open race than was seen in 2016. 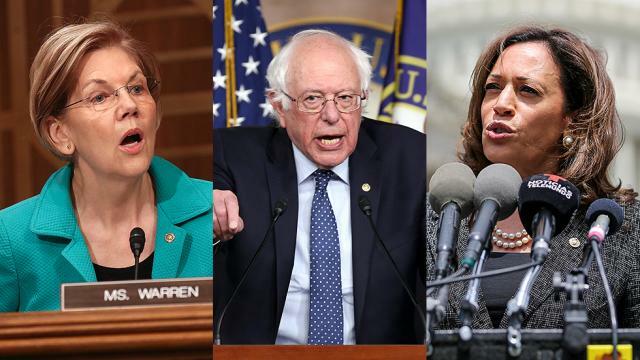 It’s possible that dozens of candidates could enter the 2020 race on the Democratic side. 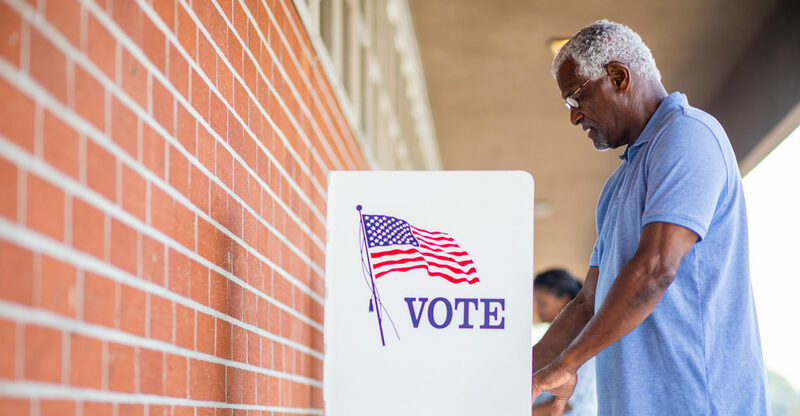 Voters from across the country will cast their primary election ballots Tuesday in five states that will help to determine control of both the House and Senate in November. Races in Virginia, Nevada, Maine, North Dakota and South Carolina include challengers in several battleground House elections as well as two of the most hotly contested Senate races in the country. "Many leaders in the Democratic Party are veering too far left and overpromising government programs that are not fiscally possible, Howard Schultz told CNBC on Tuesday. Without naming names, Schultz said in a "Squawk Box" interview: "It concerns me that so many voices within the Democratic Party are going so far to the left. I say to myself, 'How are we going to pay for these things,' in terms of things like single payer [and] people espousing the fact that the government is going to give everyone a job. I don't think that's realistic." 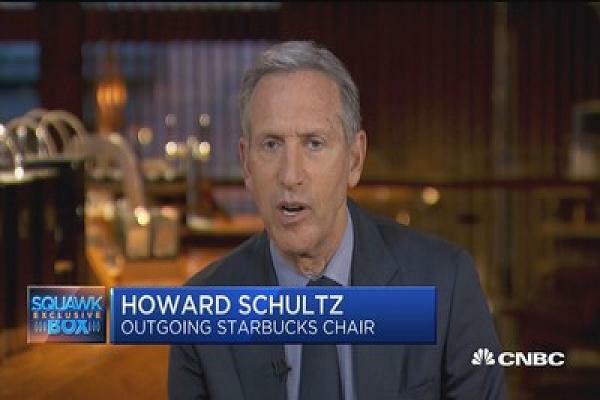 "I think we got to get away from these falsehoods and start talking about the truth and not false promises" said Schultz, whose Monday announcement that he's stepping down as executive chairman of Starbucks is driving speculation that he may run for president in the 2020 election. During the 2016 race for the Democratic presidential nomination against Hillary Clinton, Sen. Bernie Sanders, who described himself as a Democratic socialist, supported a single-payer "Medicare for all" policy on health care and other policies that his critics had said would be impossible to pay for. "I think the greatest threat domestically to the country is this $21 trillion debt hanging over the cloud of America and future generations," Schultz said." 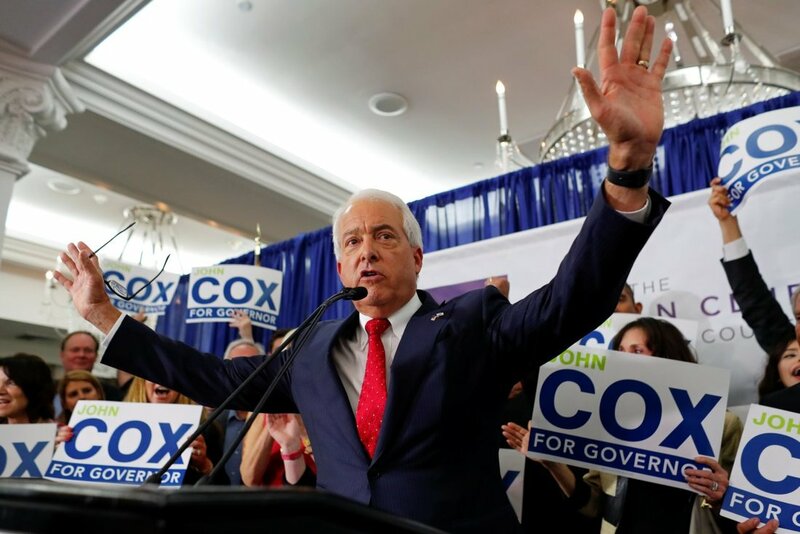 "The Democratic Party on Wednesday appeared on track to avoid being shut out of several competitive California House races, escaping pitfalls of the state’s primary election system that would have threatened its fight for control of Congress in November.In a handful of closely watched races Tuesday, a Democratic candidate finished in the top two, ensuring the party will have someone on the general-election ballot, after the party invested millions of dollars to advance some candidates and undercut others. And in the state’s Senate race, Sen. Dianne Feinstein, a five-term lawmaker who was the only Democrat in the Senate facing a serious primary challenge in 2018, was far ahead of the second-place finisher, who was also a Democrat, according to the Associated Press. If those results stand, Republicans would have no Senate candidate on the fall ballot in California." 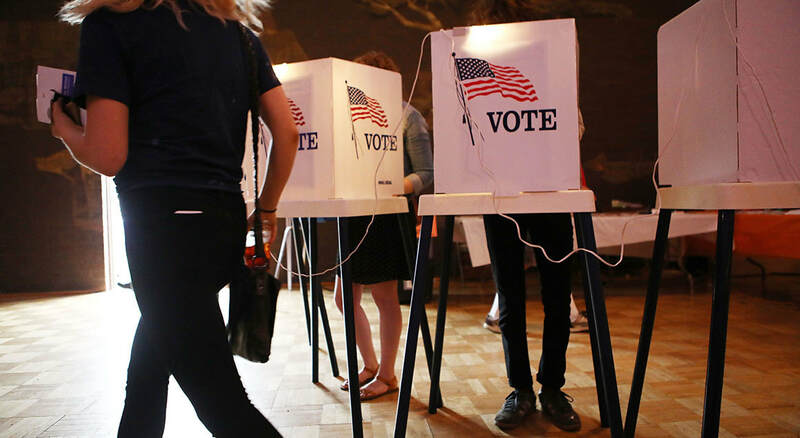 "A printing error affecting more than one-third of the precincts in Los Angeles County left 118,522 registered voters off the rolls during the California primary on Tuesday, the county election authority said in a statement. "Alabama Republicans punished GOP Rep. Martha Roby for her disavowal of President Donald Trump during the 2016 campaign, forcing the four-term incumbent into a primary runoff to retain her seat.Alabama was one of several states to hold primaries on Tuesday. While Ms. Roby’s weak showing showed the risk to GOP candidates who have crossed the president, Iowa Democrats chose a mainstream standard-bearer to run in a congressional district in Des Moines, rejecting a Bernie Sanders acolyte who was running there. 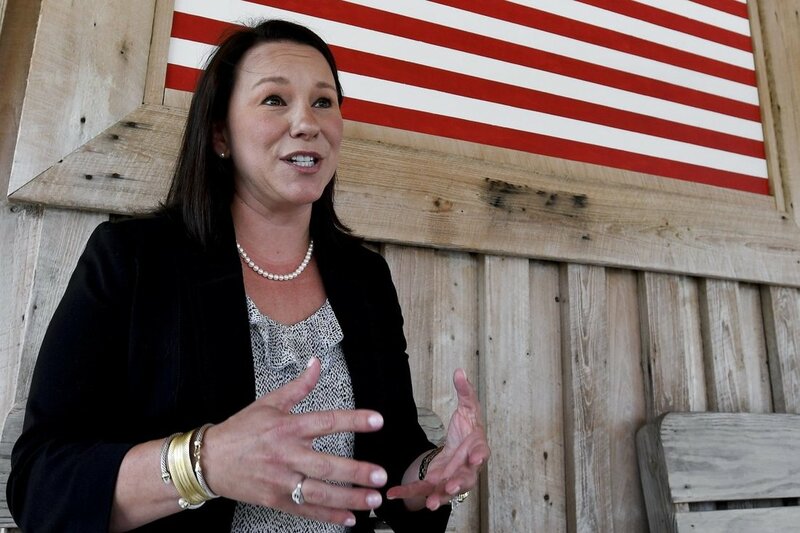 The Associated Press declared Ms. Roby will face a July runoff with former Rep. Bobby Bright, who emerged from four Republican challengers who each campaigned attacking Ms. Roby for being disloyal to the president. Mr. Bright had represented the southeast Alabama district as a Democrat before losing to Ms. Roby in 2010."